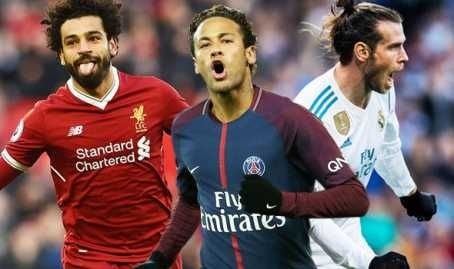 The Transfer Window Will Open This Week For Clubs In The Premier League, According to Sky Sports. EPL clubs could soon be set to start their spending much sooner than expected. The Summer transfer window usually runs for the start of July to the end of August. But the Premier League's decision to bring forward the deadline date this year means the start date will also likely be moved. 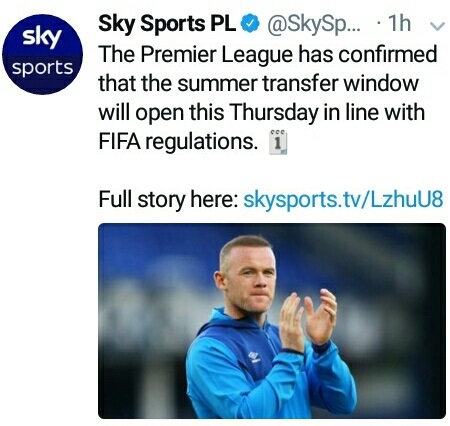 Sky Sports report the Premier League plan to open the transfer window on Thursday. It is understood the decision made in order to conform with FIFA's transfer rules. And could likely trigger a spending spree before the World Cup in Russia. The 2017-18 Premier League season just ended last Saturday with Manchester City officially crowned Champions.